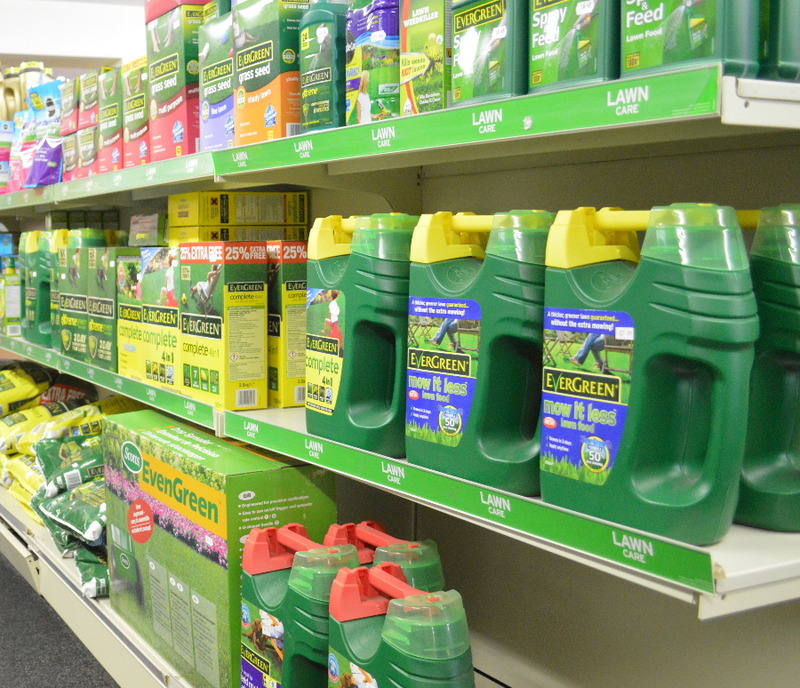 Everyone knows that weeds don’t need any encouragement to grow, so using the right product to keep them under control is essential. 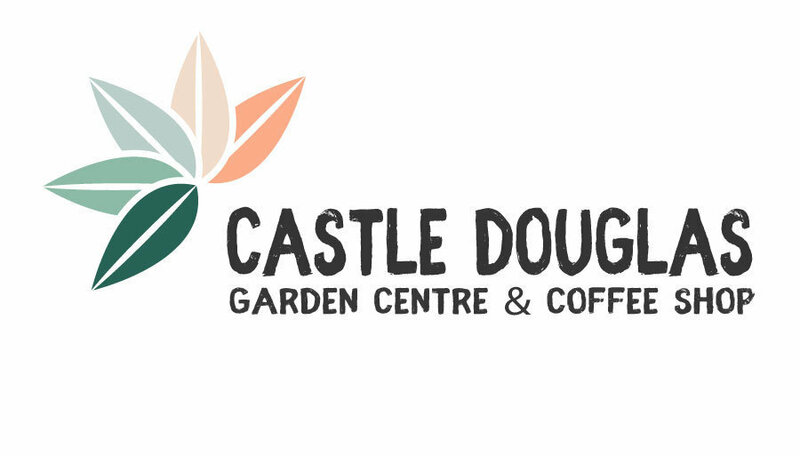 Castle Douglas Garden Centre stocks a wide range of weedkillers to suit your specific requirements and our helpful, knowledgeable staff are on hand to assist you in finding the best product for your specific needs. 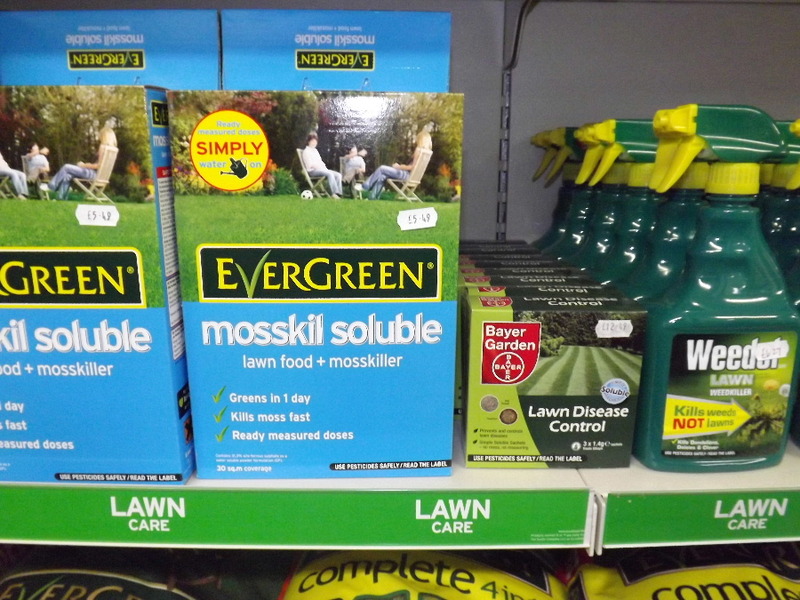 We stock a range of products from both Miracle Gro and Evergreen, designed to repair lawns. 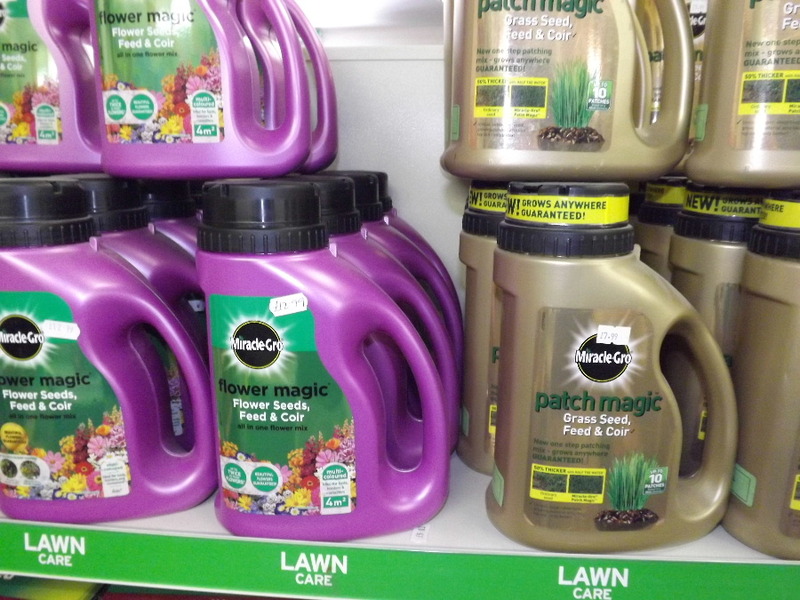 They include complete 4-in-1 which contains essential nutrients for lawns that encourage thicker lawn growth whilst killing weeds and moss at the same time.